Ethereal. Hypnotic. Otherworldly. When it comes to Iceland, there is no shortage of words to convey the sheer might of its landscapes. This is a place where your eyes will widen and your jaw will drop with every glacier, lagoon and volcanic chamber you cross. 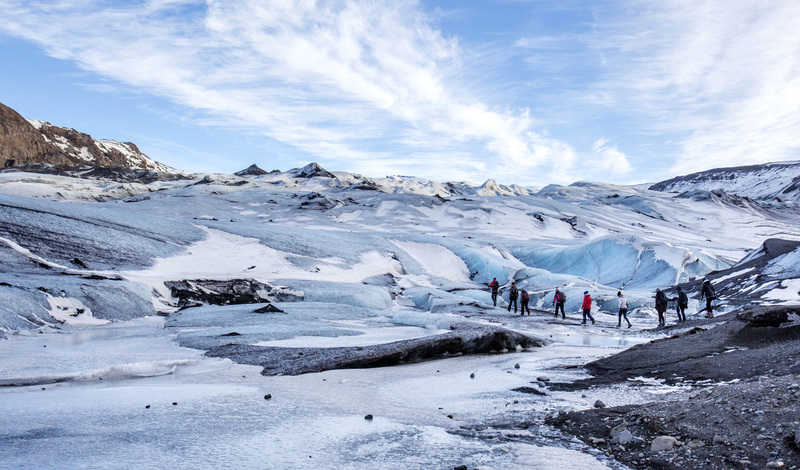 By the end of this action-packed and discovery-filled nine-night trip, you’ll have quad biked across black sand beaches, descended deep into the center of the earth and hiked across crevasse-riddle glaciers. It’s mile-a-minute in the best way possible. 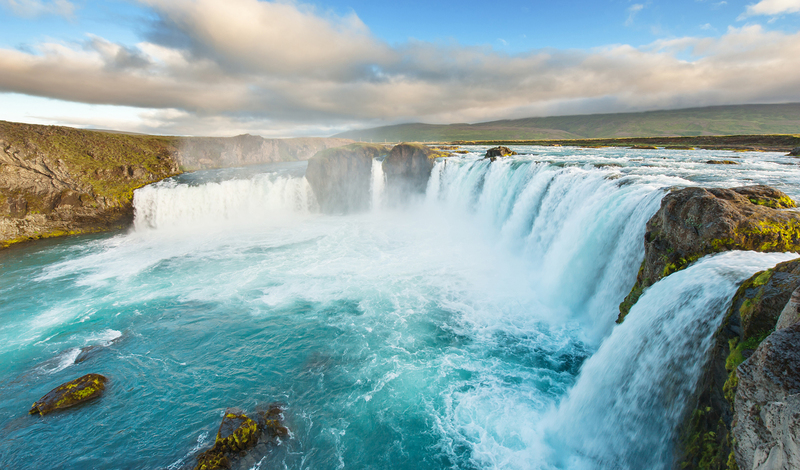 By night, retreat to luxury lodges nestled into sweeping landscapes and slip into steaming geothermal waters as we bring you the best of the best of Iceland – and then some. Out at Krýsuvík, your private guide will take you past the bubbling multi-colored mud springs of this geothermal area, before coming to the Mid-Atlantic ridge where you’ll be able to walk the Bridge Between Continents. Straddling a major rift between the European and North American plates, it’s an experience you won’t find anywhere else. From here, you’ll then hop on the back of an ATV as you make your way over Festarfjall mountain up to the lava and black sands of Selatangar beach before ending the day atop Hagafell mountain looking out over the nature-whipped landscapes of this wild corner of Iceland.